Reel Gardening has developed a unique seed system that can be grown into a vegetable or herb garden in nearly any climate. The startup created a paper strip that comes pre-packaged with seeds and fertilizers so it can be easily planted and maintained. The strip uses 80% less water than more traditional methods of planting because it requires water only at the exact location of each seed, said team leader and inventor Claire Reid. "Our paper encases the seed along with a water-retaining mineral, which keeps the water you use near the seed," said Reid. "This also enables a constant germination process." 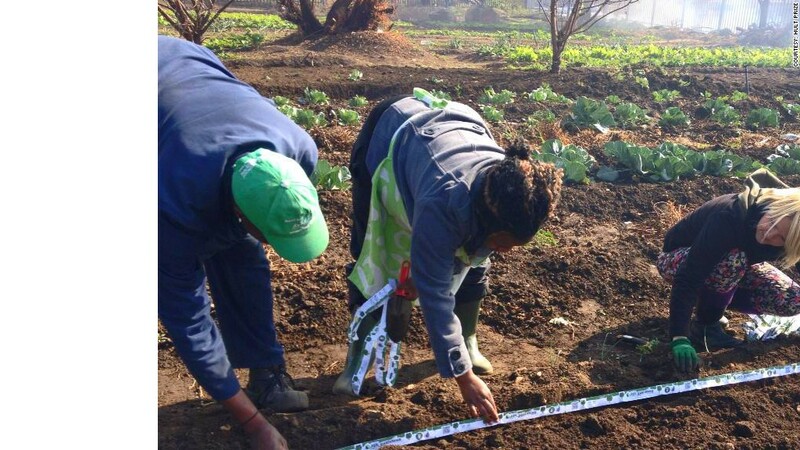 Reel Gardening is based in Johannesburg where it has tested the concept for the past three years. The startup also has projects in place across South Africa, Swaziland and Tanzania.